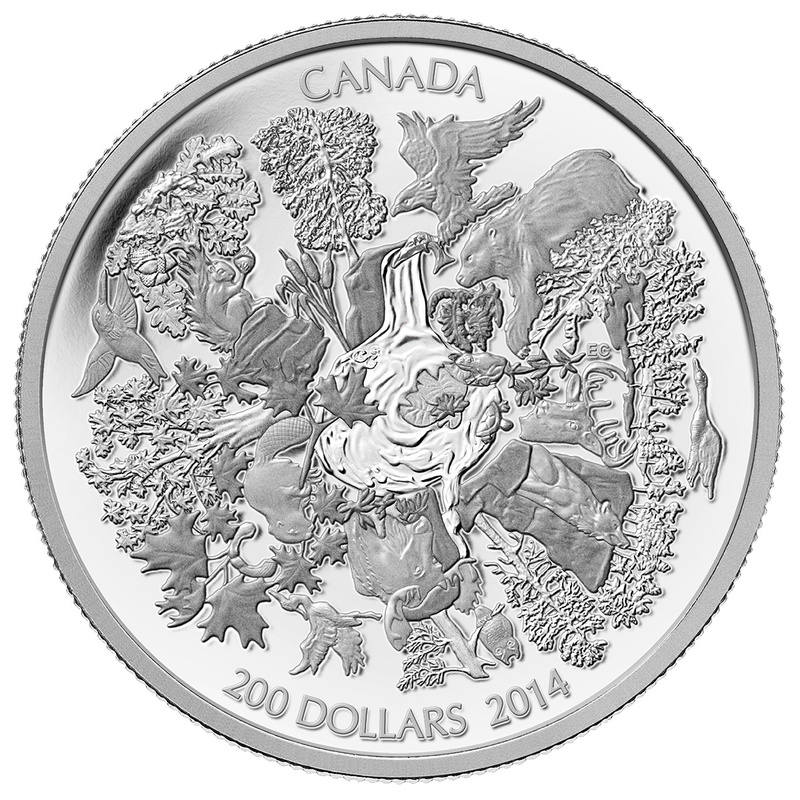 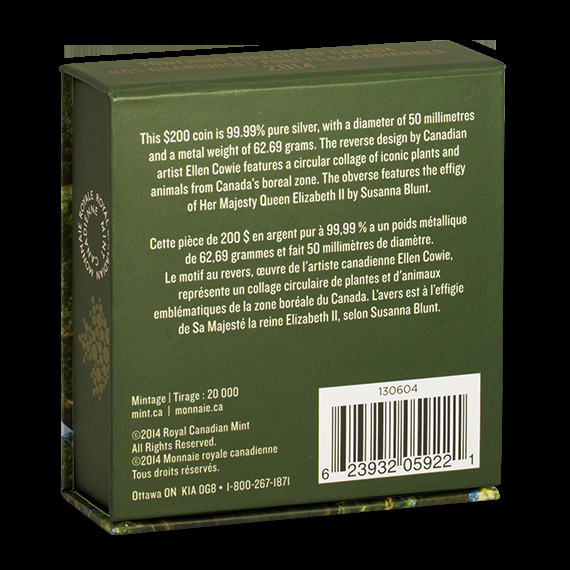 This 99.99% pure silver coin features an original artwork on its reverse celebrating the beauty and importance of Canada’s boreal forest. 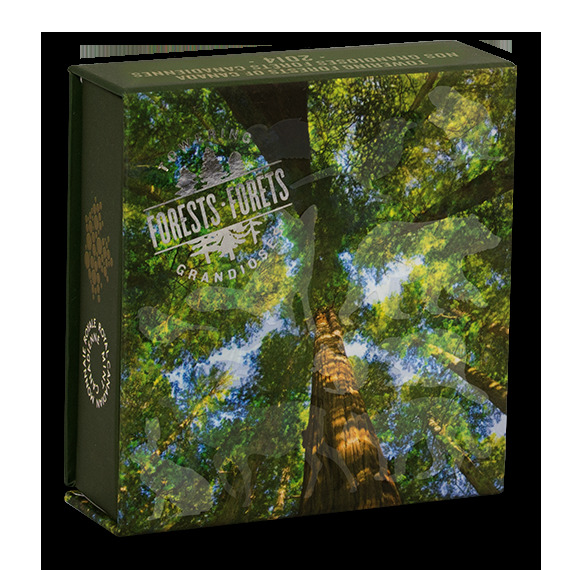 A valuable gift or discerning collectible with customized packaging for those who love natural imagery, original artwork, and the Canadian landscape. 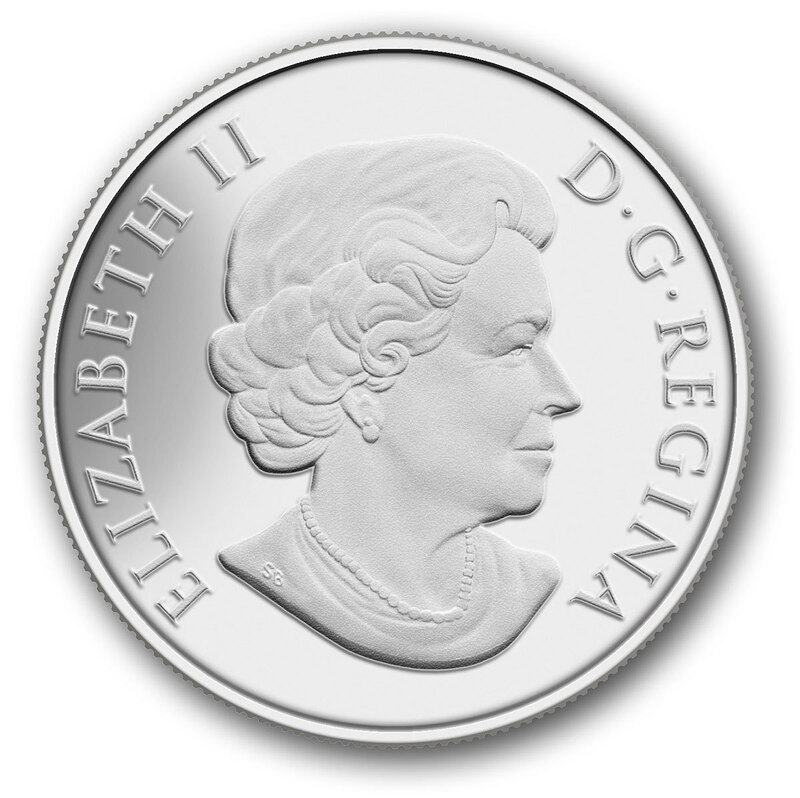 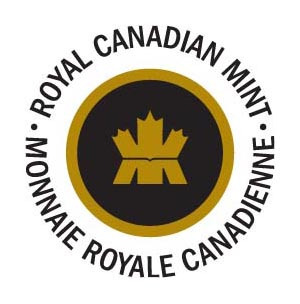 With a limited mintage of only 20,000 and highly desirable reverse design, this coin is sure to be sought after by collectors.